Are you finally ready to take the plunge and buy a house? If you’re in the market for a house, you’ve likely already heard of FHA loans. But do you know what they are? The world of loans and mortgages can be a tricky one to navigate on your own. It’s hard to know which loan is right for you. Here are 10 things you need to know about FHA loan types. 1. What Are FHA Loans? It also means that banks are more willing to fund borrowers who might not be able to qualify for a home loan otherwise. FHA loans aren’t funded directly by the FHA. Instead, the FHA approves certain lenders to fund them for them. There’s a Lender Search tool you can use to find a lender that is FHA-approved. When you’re shopping for a lender, pay attention to interest rates and fees. They vary between lenders. FHA loans require much lower credit scores. Typical loan programs require a minimum credit score of 620-640. FHA loans are available to people with a credit score as low as 500. FHA loans also have lower down payments. People who borrow through this service can need as little as 3.5% down at a time. Though, if you’re taking advantage of this program at a credit score between 500-579, you’ll need 10% down. FHA loans are great for first-time homeowners. The flexible terms and low down payments make this idea for people who are just starting out. However, they’re also open to people who have bought a house before, as long as they use the money to buy a primary home. In a traditional loan, sellers can pay up to 3% towards closing costs. However, another benefit of FHA loans is that they let sellers pay for 6% of the sales price of their home to use towards closing costs. 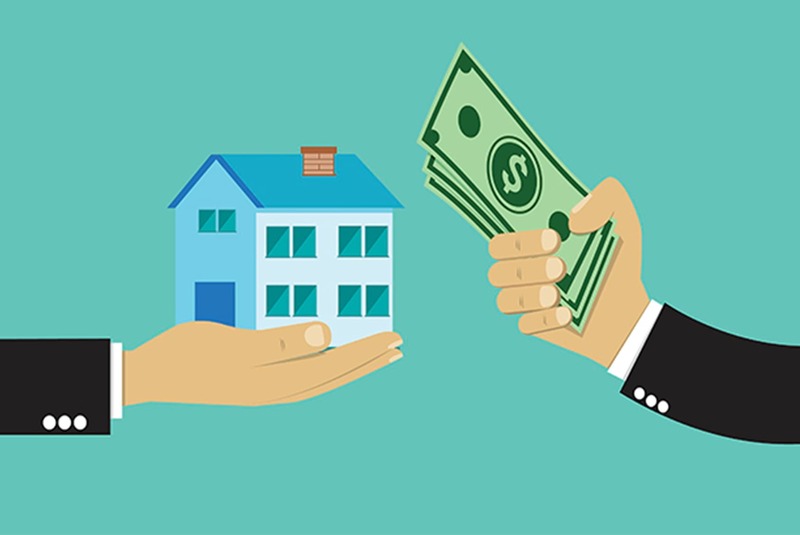 This can help people who are having a hard time coming up with down payments deal with the additional costs of purchasing a home. If the housing market is up, sellers may not want to pay closing costs. However, if it means a faster sale in a downturned market, they might want to help to close a sale faster. FHA loans require that the borrower get mortgage insurance. This is an insurance policy that protects the lender against loss in case you default on a home mortgage. Regardless of your down payment, you’ll need to come up with the money up front and on a month to month basis. With a conventional loan, you can avoid paying for mortgage insurance if you put 20% down or more. The minimum credit score for an FHA loan with a down payment of 3.5% is usually 580. However, if you have a credit score between 500 and 579, you could still be approved for an FHA loan, but you’ll need to put down at least 10% of the downpayment. Individual lenders might have their own requirements as well. These are lender overlays. One lender might require you to have a 640 credit score. Keep that in mind if you’re turned down for an FHA loan by one bank. There are always others to try. The Federal Housing Administration doesn’t have rules about the minimum or maximum income requirements. But, borrowers do have to prove that they’ll have enough income after paying their bills. Part of the approval process for FHA loans involves proving your employment and income. Another thing the FHA-approve lenders use to decide whether or not you can afford a mortgage is Debt-to-income (DTI) ratio. Your DTI measures how much debt you have when compared to how much income you have. Lenders will look at what percentage of your income it would take to pay for your mortgage payment. Most lenders like to see this ratio below 31%. This is your front-end ratio. They will also look at how much of your income you need to pay your monthly debts. Lenders want to see that your debts take up no more than 43% of your income. This is your back-end ratio. It is possible to get approved for a mortgage with 40% front-end ratio or 50% back-end ratio in certain circumstances. If your credit score is above 580, your down payment only needs to be 3.5% of the purchasing price of your house. If you have a credit score below 580, you’ll need 10%. Typically, the lowest credit score approved for an FHA loan is 500. The FHA lets sellers cover up to 6% of the closing costs. They also allow the closing costs to be gifted from an outside source. The FHA puts a limit on how much a mortgage it will insure. The amount is calculated annually and announced near the end of each calendar year. The cost of living varies greatly throughout the country. Because of this, the limits change between counties. On a national scale, the FHA has said that a house cannot cost more than $636,150. But in some low-income areas, it can be as low as $275,000. Look up the limit in your area by using this lookup tool. The only time you are eligible for an FHA loan is if you’re purchasing a home to be used as your main residence. You can’t use this loan for investment properties. 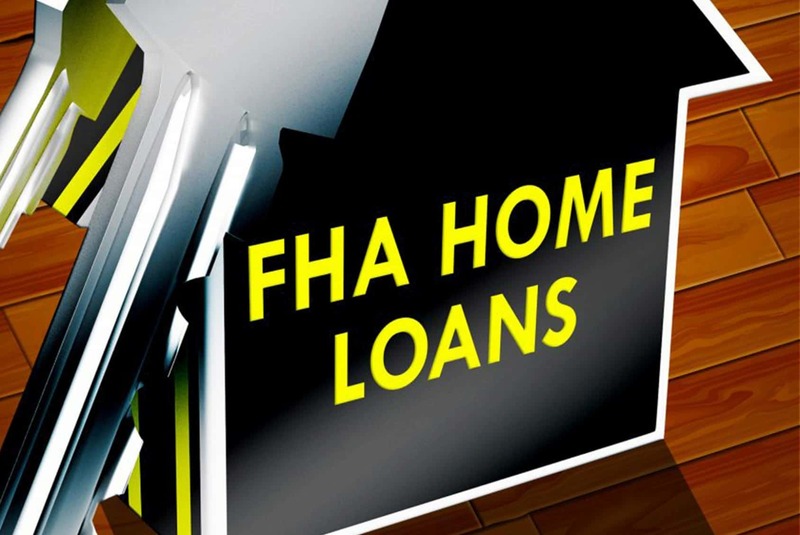 There are some other requirements that must be met in order to use an FHA loan. The property has to be appraised and inspected by an approved home appraiser to ensure that it meets these standards. The inspector will look at the roof, foundation, lot grade, mechanical systems, electricity, ventilation, heating, and crawl spaces about the home. The property can’t be hazardous or unsafe for the people living in the home. If a house fails inspection at first, the seller can repair any issues and then the loan can move forward. FHA loans aren’t a one size fits all solution. There are many FHA loan types available. Here are the different options you can choose from. Fixed-rate mortgages are the most common. The borrower chooses a loan term somewhere between ten and thirty years and a monthly payment is generated. The interest rate won’t change. 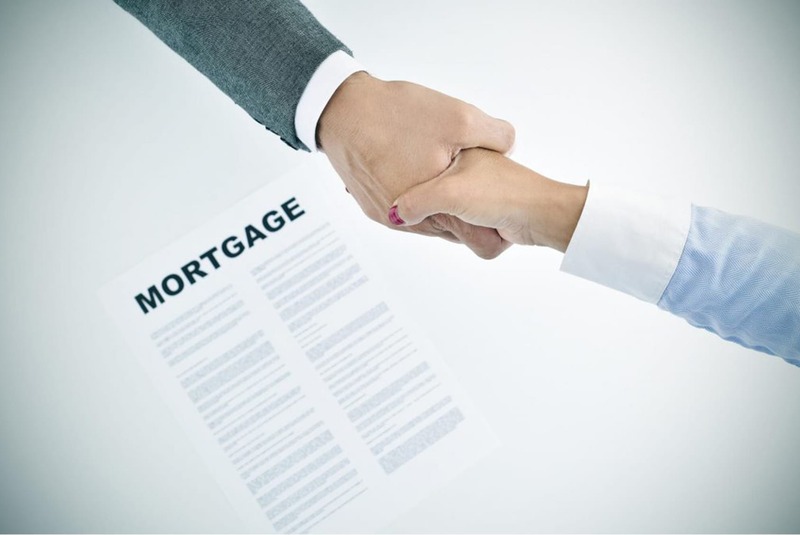 ARMs, or adjustable-rate mortgages, have terms between 10 and 30 years, just like fixed-rate mortgages. However, the interest rate on these mortgages can change. This means that the amount you pay can go up or down. The interest rate starting out is lower, so this is a good option for people who plan to own their home for only a few years. There are different kinds of ARM hybrids as well. This means that there’s a time with a fixed interest rate. After that, interest rates change at constant intervals. The FHA put rate caps on ARMs. Seniors who have paid off their mortgages might be able to use a portion of their home’s equity with an FHA Home Equity Conversion Mortgage (HECM). This is also known as a reverse mortgage. Instead of the borrower paying the lender, the lender pays the borrower. The borrower doesn’t need to pay the loan back unless they sell or vacate their home. This can boost income or meet unexpected medical expenses. The FHA’s Energy Efficient Mortgage (EEM) helps people save on bills by financing improvements to a home’s energy efficiency. The program can be a part of a home sale or by refinancing their current mortgage. If you want to qualify for an EEM, you have to have your home rated by a Home Energy Rating Systems Report professional. They’ll inspect all parts of your home, like your insulation and appliances. Once they have an idea of the rating of your home, they’ll recommend upgrades. EEMs are available for 5% of the property value, up to $8,000. If the EEM comes with your initial home purchase, you won’t need a larger down payment. If you’re looking for a fixer-upper, a 203(k) loan might interest you. This lets homeowners finance up to $35,000 into their mortgage repairs to the home. The 203(k) makes it possible for people to rehabilitate the houses that other lenders won’t. It includes money to buy the property and enough to make improvements. In some cases, they might be able to cover rent or an existing mortgage to give the borrower somewhere to live while improvements are being made. FHA loans require a lot of work and documentation. But when you’re working with a lower than average credit score, they might just be the right avenue for you to take. If you want more information on loan opportunities in Kansas, contact us today.